Johannesburg, Friday, 25 May 2018-After the undeniable success of the hit single Aunty which features ChianoSky, rapper KiD-X throws a curveball to his anticipating fans by bringing a Maskandi sounding song Mtan ‘Omuntu. As usual with KiD-X’s ‘against the grain’ approach to music, Mtan ‘Omuntu will shock the naysayers as it is another classic in the making. “The decision to go with Mtan ‘Omuntu was not entirely up to me. We are a team and we throw in ideas on what could work when it comes to singles. Given the club or street record that Aunty is, we wanted another song that had a different vibe altogether. Something that speaks to the ladies. I think it is very fitting that with everything that is happening around the country with women, perhaps this song will comfort the ladies,” said rapper. The song which is currently trending on Twitter and sitting at number 6 on iTunes’ Hip Hop/Rap charts, aptly features Maskandi legends Shwi Nomtekhala and Raplyf’s trusted producer genius, Makwa. It is sung in Zulu and it is essentially one of those traditional love songs with a catchy hook that sees KiD-X croon his affection to a lady who has stolen his heart. “We worked on the song in Sun City end of October last year. I comes from a sample from the Shwi Nomtekhala which Makwa reworked and I liked. I sang along after hearing it and it was done in no time as it was an organic song. 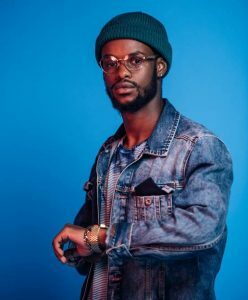 After Aunty, this single, Mtan ‘Omuntu comes as the second single off the upcoming long awaited KiD-X debut album, TDK which he was happy to talk about. “What you will get on the album is a different array of sounds which I appreciate. I am influenced by a lot of things from hip hop to kwaito and even R&B or house. It will be a clash of worlds. 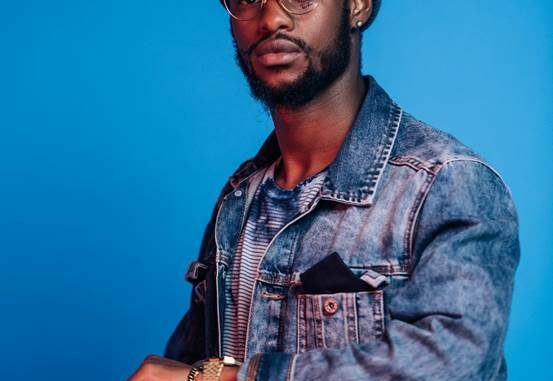 Being a Ndebele kid I grew with kids from all walks of life and so I am taking those influences and giving my fans a buffet of music,” he said wouthout revealing too much. Mtan ‘Omuntu drops on 25 May on radio and all main digital streaming platforms.